The USB 3.0 Front Panel with 5.25” HDD/SSD Bracket is a well design bracket. 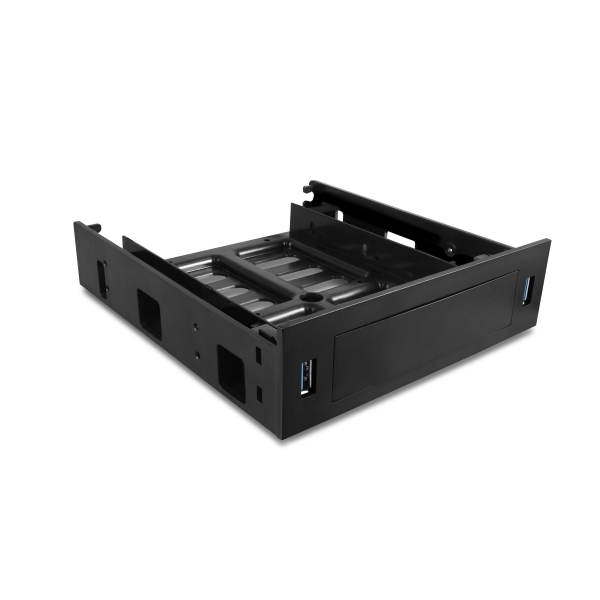 It is compact and takes up only one 5.25” half height drive bay to accommodate one 2.5” HDD/SSD or one 3.5” HDD or one 3.5” internal device or card reader. 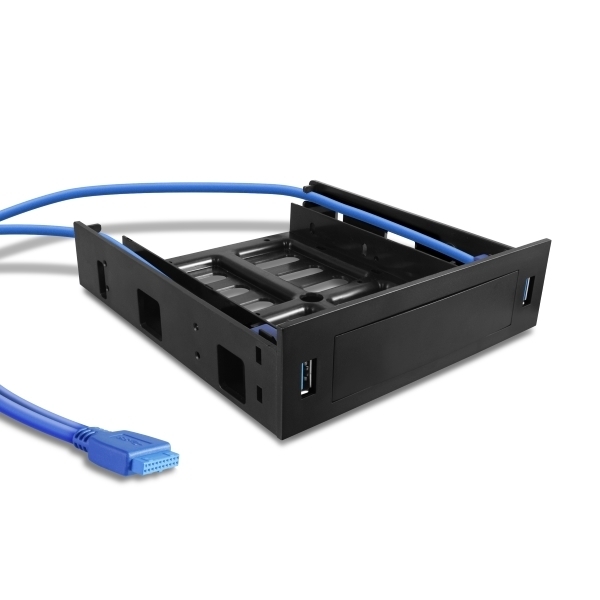 The bracket comes with 2 USB 3.0 front ports for easy connection to your USB 3.0 devices. The installation is straight-forward, which makes for the hassle-free transition to your HDD/SSD.